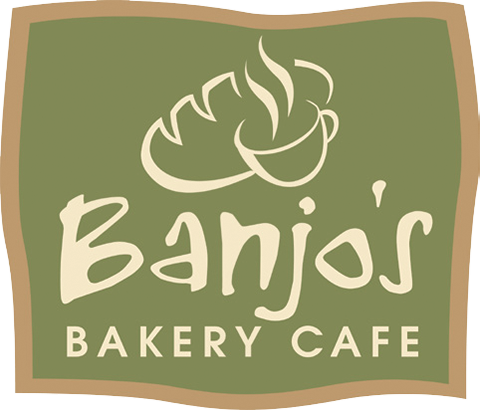 At Banjo’s we pride ourselves on making fresh, quality bakery products and great coffee served with a smile every day. If any of our products however, do not meet with your satisfaction, we will, without hesitation replace the product for free. That’s our sincere promise to you, our valued customer, every day of the week.